How do I enjoy VIP discount & earn loyalty points when I shop online? Can I enjoy VIP membership privileges in-store without presenting a VIP membership card or NRIC/FIN? How do I update my e-mail address for my VIP membership? Can I use my NRIC/FIN card instead of my VIP Card? Can I use multiple brand vouchers in a single purchase? Is there any expiry for my redemption vouchers? What are the VIP membership privileges? How to apply or renew my VIP membership? How do I activate my VIP card? Note: Renewal should be done with the latest VIP Card to extend the loyalty points validity. Step 1: Go to Online VIP Card Renewal page and submit the 10-digit Registration Code (on the top right hand corner of the card). Step 2: Check the new expiry date of your VIP card shown and ensure the email is correct to receive the e-receipt before submitting the request. Step 3: Make payment with your credit/debit card for the renewal fee. Step 4: You will receive a renewal confirmation email and receipt for your payment. Step 5: Keep the VIP Card for your next renewal. Option 2. Purchase a VIP Card at any Pet Lovers Centre or The Pet Safari stores and activate the new card with the same mobile number registered to the expired VIP card. 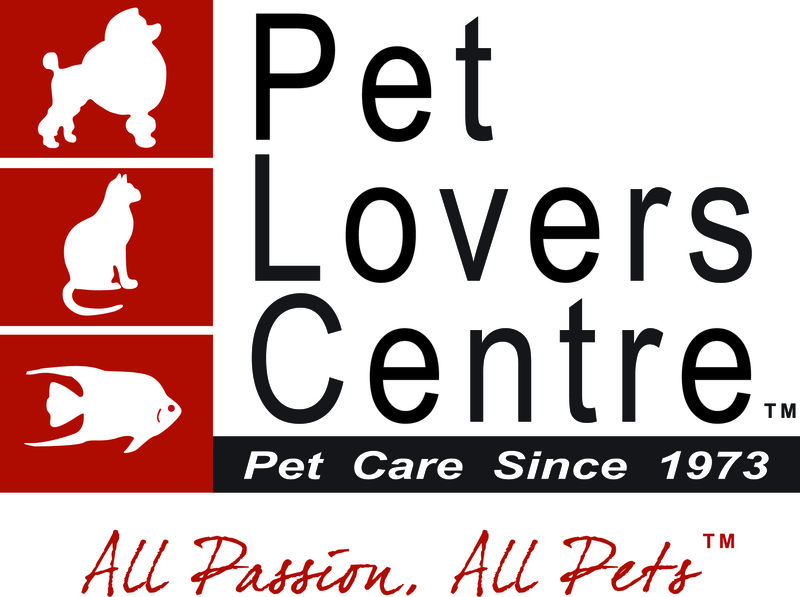 Step 1: Purchase a VIP Card at any Pet Lovers Centre or The Pet Safari stores. Find our Stores location here. Step 3: Follow the onscreen instructions, enter VIP Card No., Registration Code and your Mobile No. Step 5: Complete the VIP Card activation by filling in your personal particulars and click “submit”. • $6 for NEW membership (no min. purchase required). • $5* for RENEWAL of membership (for purchases amounting to S$150 or more on accumulated receipts over the course of 4 weeks). My VIP Card is expiring soon. Any renewal fee required? What can I redeem with my VIP Loyalty Points?